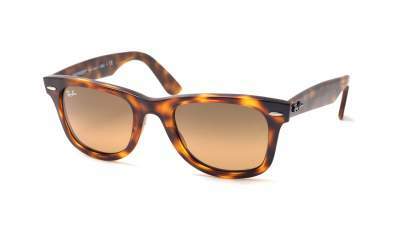 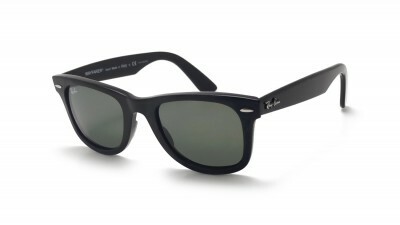 Created in 1952, the Ray-Ban Wayfarer is one of the flagship models of the American brand. 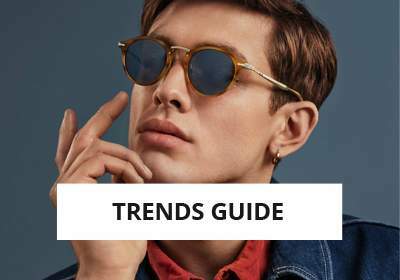 They have gone through the decades and seduced celebrities (Bruce Willis, Beyoncé and David Beckham) and musicians (Mickael Jackson or Taylor Swift) and remain THE classic model of the world of sunglasses. 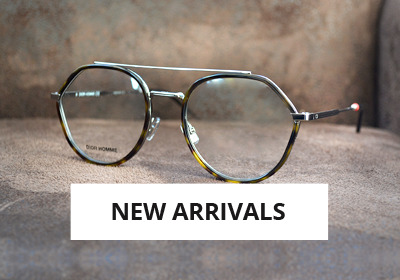 However, the design of the famous Wayfarer own a new look. 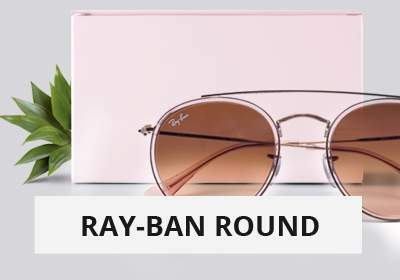 Ray-Ban has considerably reduced the curvature of its lenses. 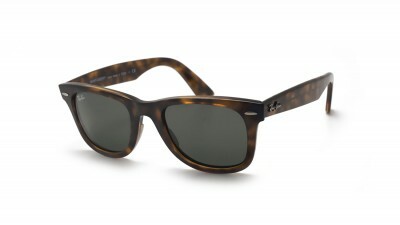 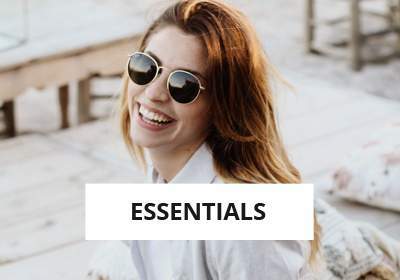 Easier to wear, this new reference named Wayfarer "Ease" could return to the front of the stage and in the top sales of the iconic sunglasses shop. 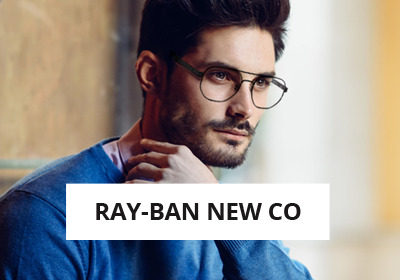 By ordering this frame online in our shop, you protect your eyes from harmful UV rays while adopting a trendy and casual style.